Brisbane’s Best Asian Restaurant, Happy Boy Has Opened In The Valley! PSA: Happy Boy (2:0) is almost, almost here! After breaking the news late last year that Brisbane's fave Asian restaurant Happy Boy were gearing up to locate to brand new digs in Fortitude Valley, we'll be honest: we haven't had much sleep. For a long while, owners Cameron and Jordan Votan had kept tight-lipped on the long-awaited Happy Boy expansion plans, and we can all now breathe a sigh of relief; their new venue is now open! 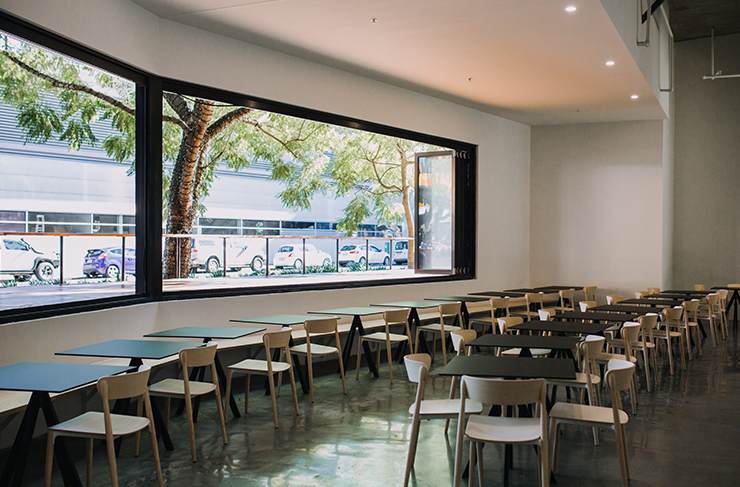 Loyal fans of Happy Boy’s authentic Chinese dishes and laid-back atmos can now get their fix on East St, Fortitude Valley (opposite the Mercedes Benz building, FYI)—the top end of James Street precinct. 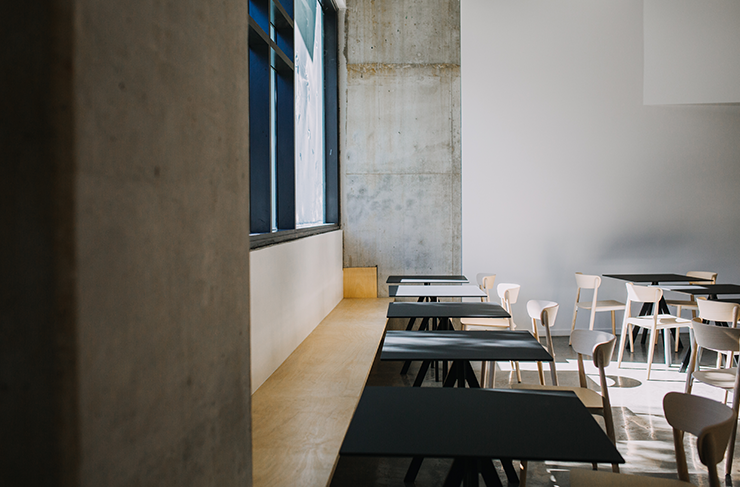 The stripped back decor, while reminiscent of Happy Boy's original location has had a grown-up makeover: polished concrete floors, vaulted celiings, huge windows opening out onto an alfresco terrace, pared back furniture and a bar with mezzanine level. They will continue to serve up their take on classic Chinese fare, but adding new Asian street-style plates to the menu and expanding their ethos of casual, share-style dining. Also on the agenda will be a late night supper club pairing thier iconic dishes with some of the best small batch wine in the country, late into the night. Brisbane, we've been waiting a long time for this blessed day, and my god, was it worth the wait. Welcome to your new home, Happy Boy! For all the new openings you can handle, here's 10 more you need to check out this month!